Home>New Songs>Mike Shinoda Songs> Mike Shinoda Finds Strength On "Running From My Shadow"
Mike Shinoda has been running from his demons. In the wake of tragedy, the Linkin Park rapper addressed his tribulations through his Post Traumatic EP, which dealt with the fallout of losing his friend and collaborator Chester Bennington. While he will no doubt carry the weight loss forever, it would appear that Shinoda has once again found a sense of strength, as evidence by his latest single "Running from My Shadow." Set to appear on his upcoming album Post Traumatic, Mike's new single finds the rapper tackling an up-tempo, nearly triumphant instrumental. Interestingly enough, the instrumental of "Running From My Shadow" features many dense layers, with an unconventional percussive beat and lush vocal harmonies. 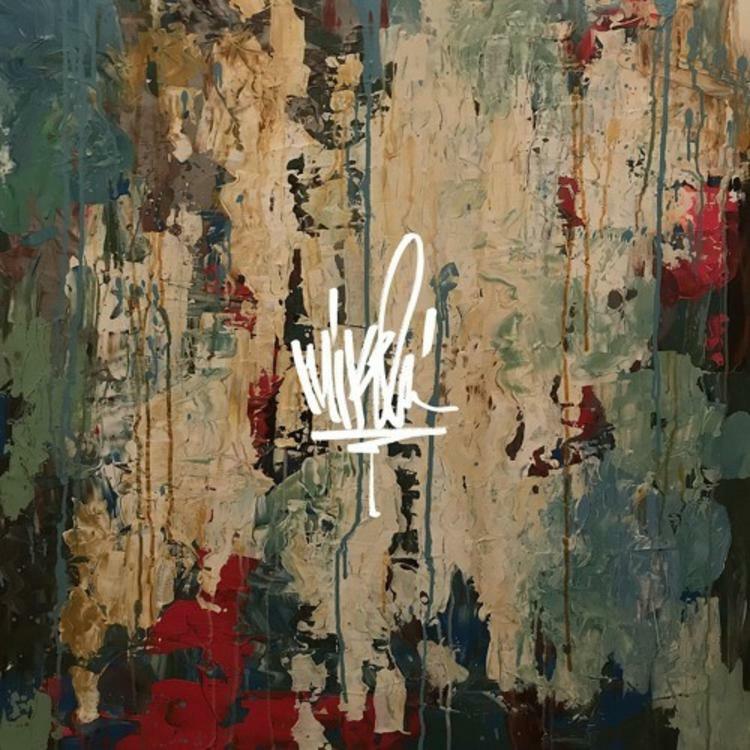 While the chorus does somewhat veer into radio-stock territory, it's certainly refreshing to hear Mike Shinoda once again sounding confident on record. You can tell that this one is for Chester Bennington, and Post Traumatic will no doubt provide further clarity on everything Shinoda has been feeling over the past year. James Blake Releases New Song "Don't Miss It"
Dro Fe & Valee Join Forces On "Spondivits"
SONGS Mike Shinoda Finds Strength On "Running From My Shadow"